Venice has a reputation to uphold. 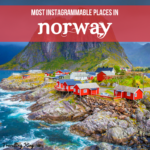 It’s found on travel bucket lists for good reason. 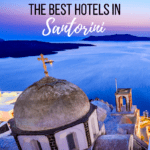 History, culture, architecture, and food are all great reasons to visit the city, and you won’t have to go out of your way to experience any of these things. 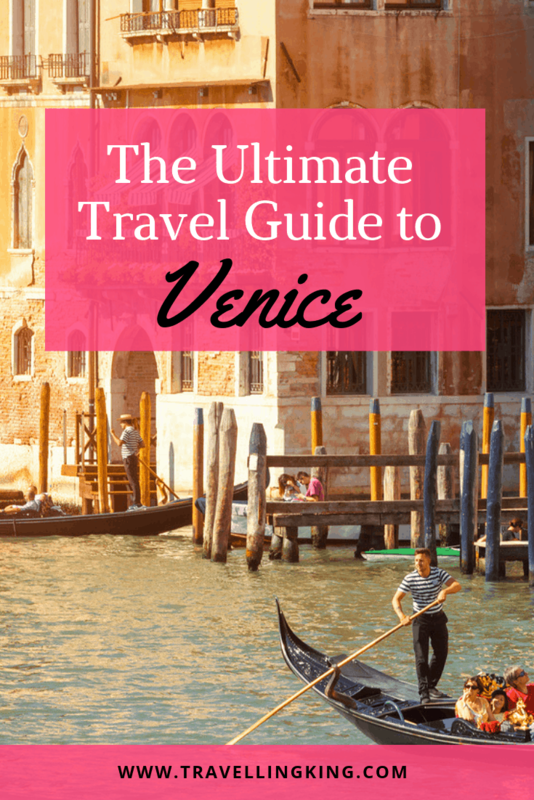 Travel tips will help you make the most of your time here, but Venice is also a great place to simply dive into. 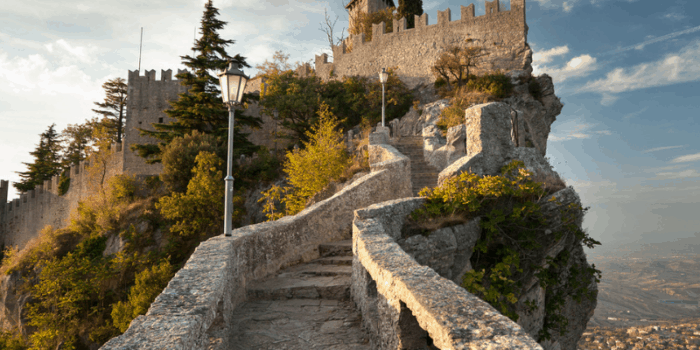 The romantic city located in the Veneto Region of Northern Italy. What makes Venice unique, as you probably know, is that there are no roads, only canals. 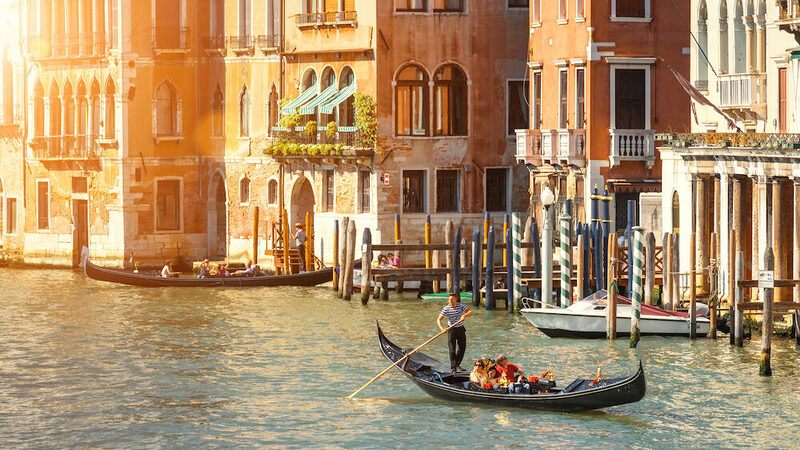 Taking a gondola ride in the narrow canals is a bucket-list item that you can’t miss. However, there are a handful of other sites to see and things to do that will make your time in Venice unforgettable. 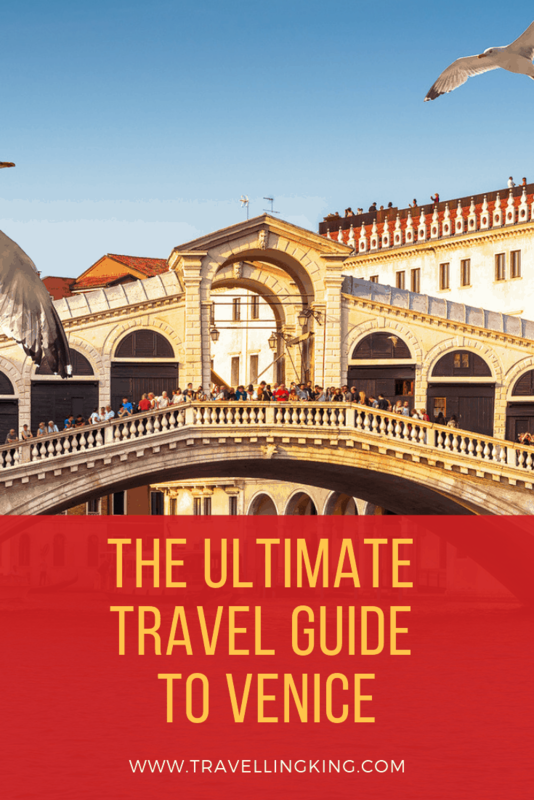 This travel guide will help you get the most of your time in Venice, one of Europe’s most beloved cities. 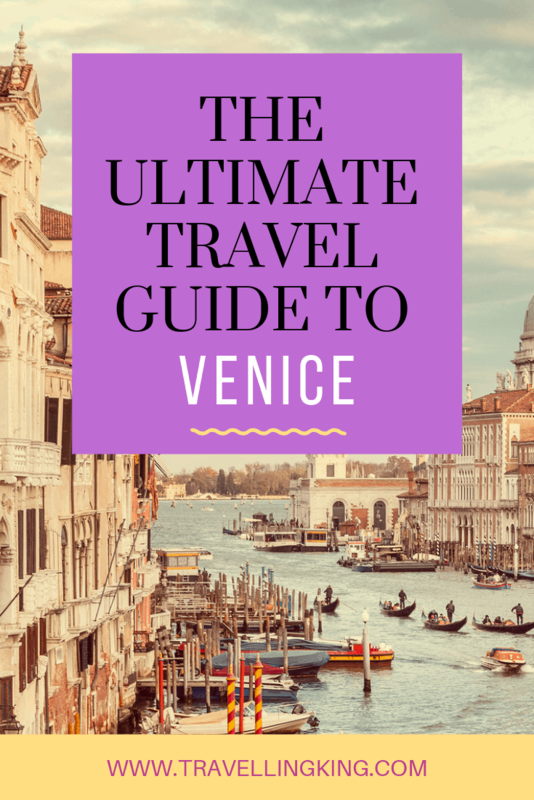 This ultimate travel guide to Venice will show you all the most beautiful places in Venice, what to expect when visiting, where to stay in Venice and things to do in Venice which will help you in planning a trip to Venice. 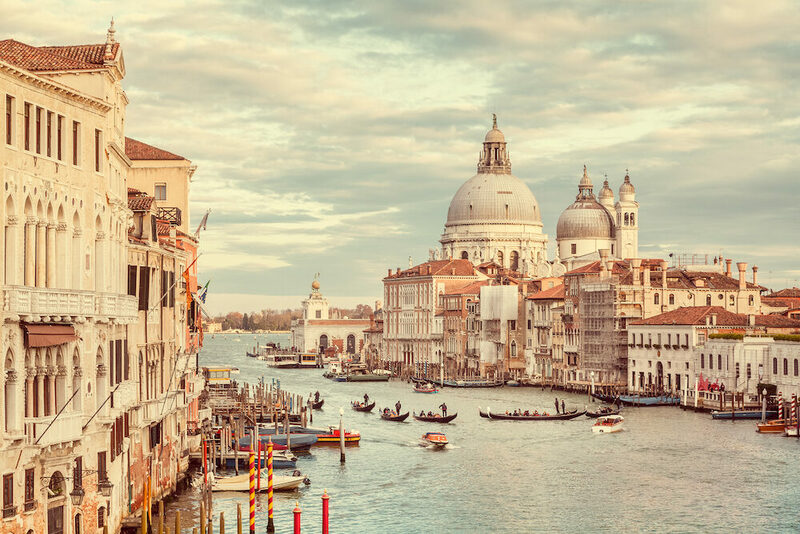 The major airport used to access Venice is called Marco Polo. This airport is located in northern Italy and it is one of the busiest airports in the country. Treviso airport is another alternative that is best for budget travelers. 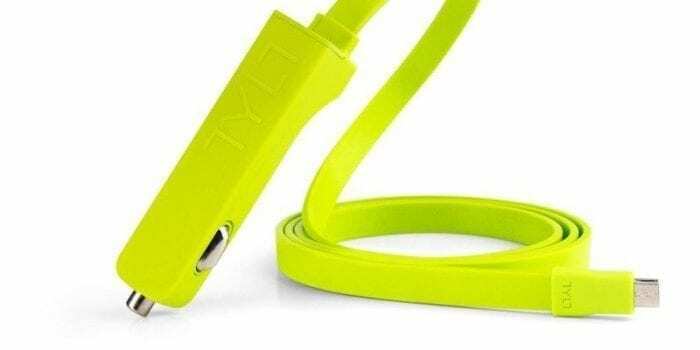 It is mainly used by low-cost airlines. 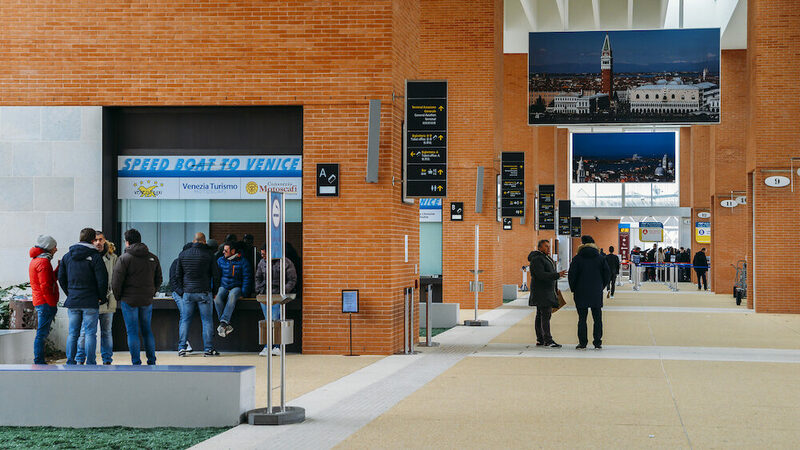 Each airport has a variety of options for arriving to the city center of Venice. I recommend using the ATVO bus system, which is affordable and easy to navigate. If you travel by train, it’s important to keep in mind that there are two different bus terminals. There is Santa Lucia and Mestre. 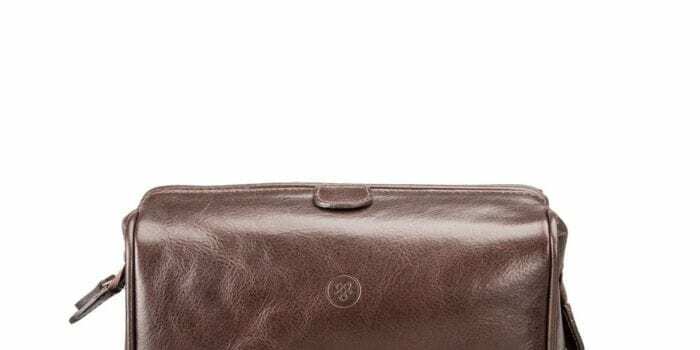 If you get off at Mestre station you will need to use a bus to get to the city center. The Santa Lucia terminal is much more centrally located, making it preferred by international tourists. If you chose to drive to Venice you must leave your car in one of the car parks. Traveling by bus is also an option when arriving in Venice. The main bus terminal is located in Piazzale Roma. The two main buses are ATVO and ACTV, which can be sued for day trips around the city. If Venice is just one stop on your European adventure, chances are you will be familiar with using these bus lines. Language: The official language is Italian, however, most locals can speak English. 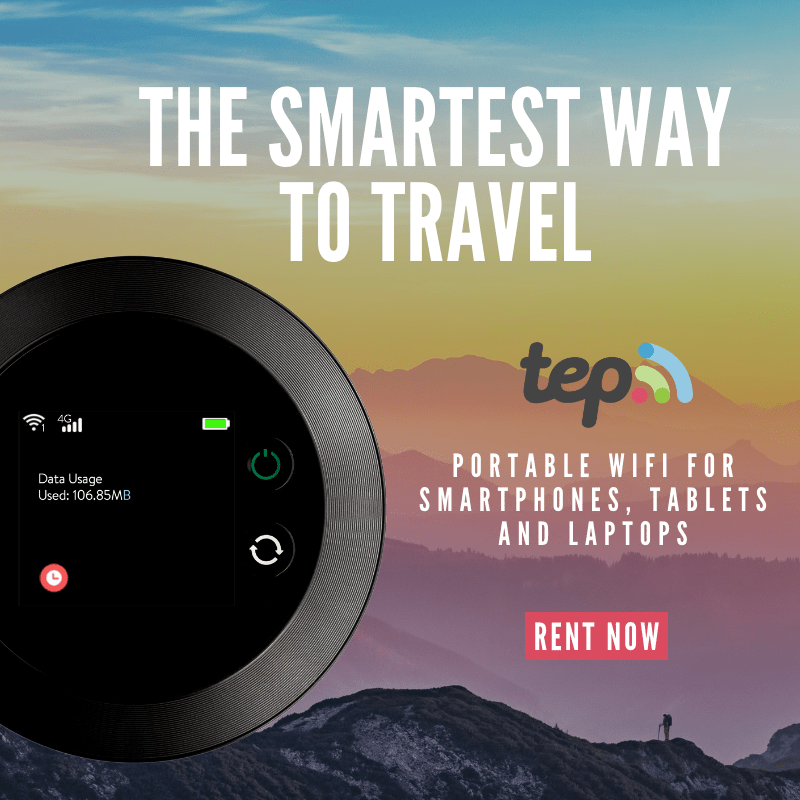 You won’t have any trouble booking a hotel room, getting directions from a concierge, or asking what your waiter recommends ordering. German, French, and Spanish are also commonly heard because of the number of European tourists. Currency: The currency used in Venice is the Euro. Although you can use credit cards, it is easier to pay for small expenses with cash. I recommend contacting your bank prior to your trip in order to find out what the best option is for you. 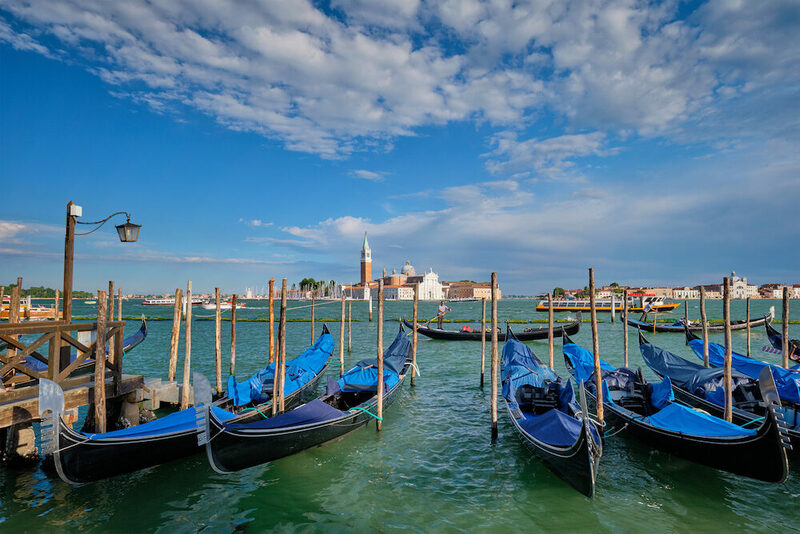 Weather: Venice has a Mediterranean climate with high humidity levels. The summer lasts from June to August and has an average temperatures between 64° F (18 °C) and 82° F (33°C). Winter, which lasts from December to February, has temperatures between 32° F (0° C) and 37° F (3° C). If you want to save money and avoid larger crowds, I recommend going during spring (March – May) or autumn (October – November). Tipping: There are no fixed rules on tipping in Italy. You decide whether to tip or not. Just remember, tipping is not a gateway to better treatment. Religion: Roman Catholicism dominates Venice with stunning churches and massive cathedrals. You can also sense the impact that the religion has on the Venetian people, especially if you are invited into their homes. Once in Venice, you have two options of getting around. Either on foot or by water. Walking: Thought the canals are famous, walking is the most convenient way to navigate Venize. I recommend downloading Maps.me or another offline map service in order to orient yourself if you get lost. Yet, getting lost in the maze of canals and sidewalks does have a certain charm to it. Water buses: The public water buses are called Vaporetto. There are schedules and times posted all over the city. One way ticket trip costs €7.50 and is valid for 75 minutes. 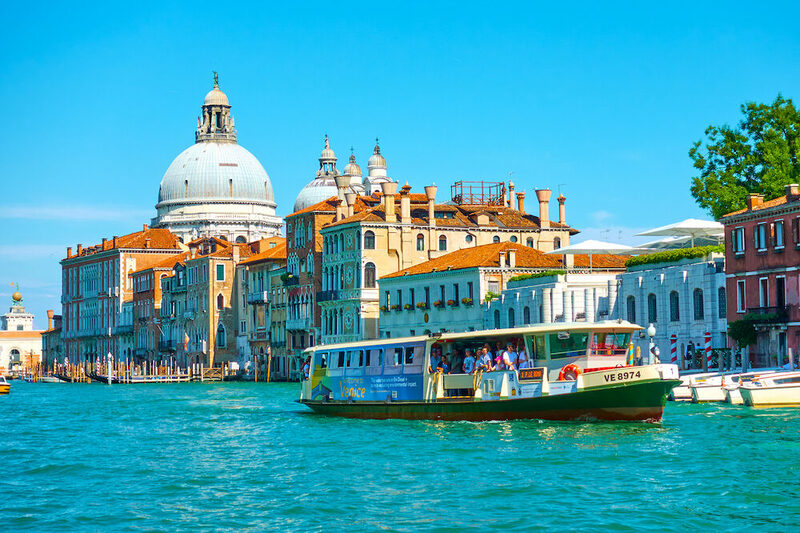 If you’re traveling on a budget invest in a Venezia Unica Vaporetto pass. The passes are cheaper and cost €20 for 1 day, €30 for 2 days, €40 for 3 days, and €60 for 7 days. Water taxis: If you have heavy bags and or are planning on going far, use water taxis. They are expensive compared to water buses, but much more convenient. You might pay between €50 to €70 for short trips within the city. The price can be more than €100 when getting to your hotel from the airport. Gondolas: Gondola rides cost €80 for a 40 minutes ride. At night, you can expect to pay €100 for 35 minutes if you need a ride. Remember that these prices do not include tips and songs. Don’t use the Gondolas for getting from place to place, unless you have a fat wallet. That being said, you can’t come to Venice and not experience it once. It’s certainly the most romantic thing to do in Venice. The best time to visit Venice depends on what sort experience you are looking for. Are you looking at favorable weather conditions? 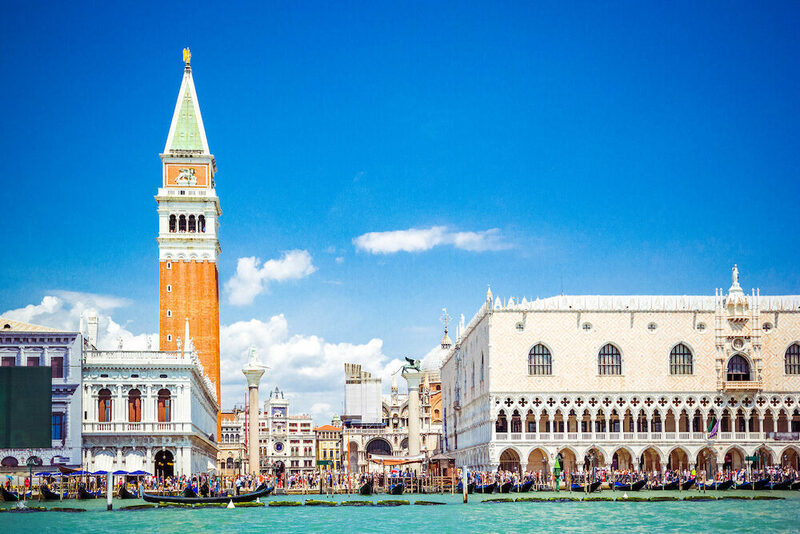 If so, the best times to visit Venice are during summer and spring. Between March and August, you can comfortably stroll in your tee or spend hours conversing on café patios. 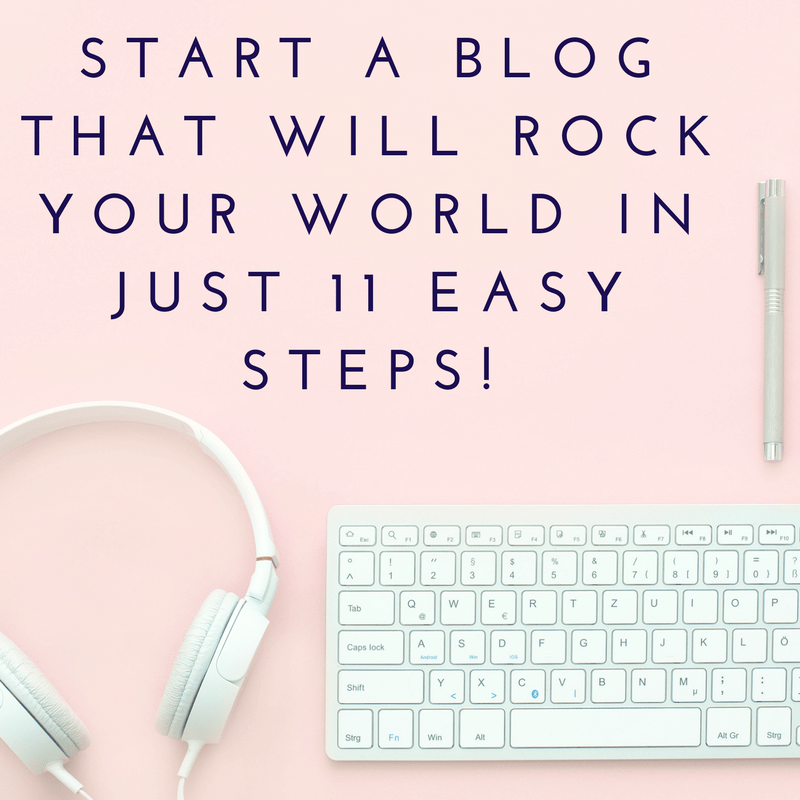 However, these months are much busier and more expensive. Do you want to have the romantic city to yourself? The best months to visit are from September to November. Most tourists leave the city, so hotels are cheap and finding a place to eat is never an issue. The weather may not be as favorable, but you’ll still enjoy the beauty of the city. Canale Grande is the largest canal that connect the islands in Venice. It feels more like a river, passing through the center of Venice from Santa Lucia train station to St. Mark’s Square. You’ll gawk at the character and architecture of the buildings that line the canal. 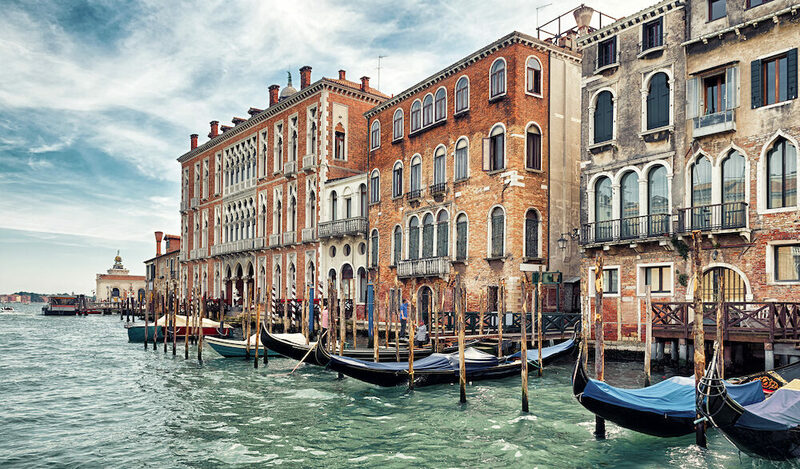 The Grand Canal is the real Venice experience. Doge’s Palace is a famous historical site located next to St. Mark’s Church. Inside the palace, there are many paintings by Veronese, Titian, Tintoretto, and other famous Italian artists. The outside features a design made of a series of diamond patterns on white walls. The combination of history and culture makes this place captivating, and you’ll likely spend much more time than you had planned on. 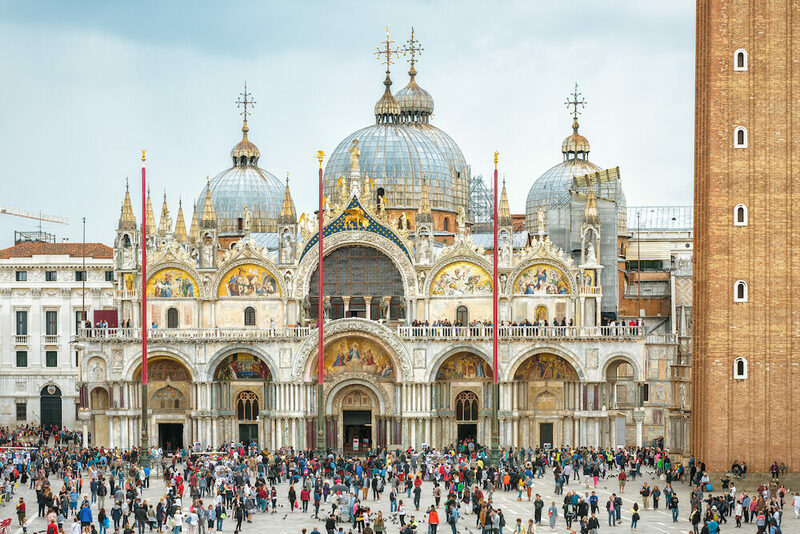 The Basilica of San Marco is the most recognizable building in Venice. Located next to Doge’s Palace, this church requires visitors to wear appropriate clothing. 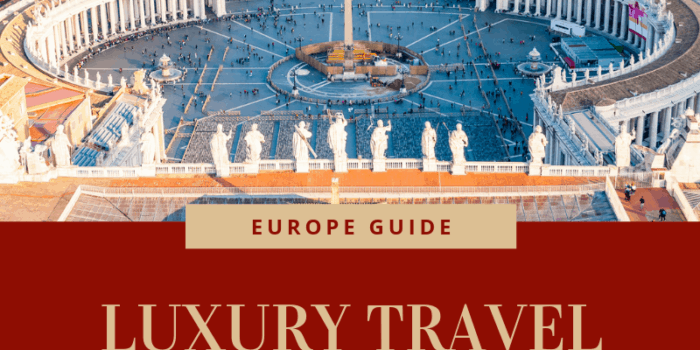 If you want to experience the Roman Catholic roots of Venice, this is a good place to start. There are plenty of churches to see in Venice, but this one is the most important. Located on the Grand Canal, St Mark’s Square is the famous piazza in Venice. 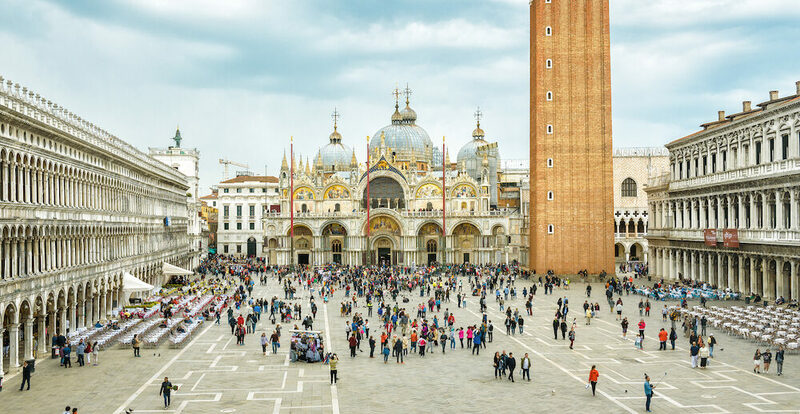 This square is home to important buildings like Doge’s Palace, St Mark’s Basilica, Torre dell’Orologio, and St Mark’s Campanile. You can spend the day bouncing from place to place, and then enjoy the sunset with a nice glass of wine from a bordering café. European plazas are always unique. They are great places to wander around, sample restaurants, and experiencing the hustle and bustle of a city. 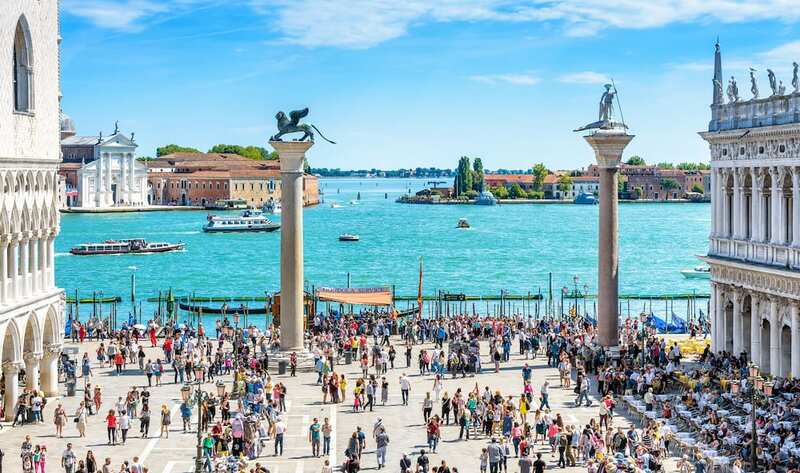 In Venice, there is no better place to do so that Piazza San Marco. The Rialto Bridge was the first bridge on the Grand Canal. In 1592 the original wooden bridge was replaced by a stone structure. The bridge is among the most famous landmark bridges in Europe. It’s a great place to pick up souvenirs for people back home. San Giorgio Maggiore is an island of Venice that enchants tourists. 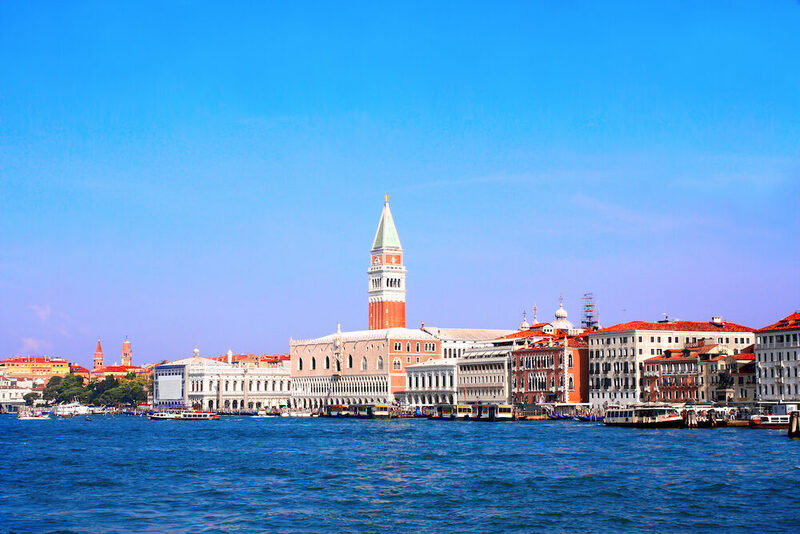 On this beautiful island there is also a church by the same name – San Giorgio Maggiore. The bell tower of the church offers the perfect view of Venice. I recommend wandering around this small island one afternoon. San Marco Campanile is the bell tower of St. Mark’s Basilica. It is 98.6m high and is the tallest structure in Venice. The first building collapsed in 1902 so the current structure is a reconstruction of the original building. Santa Maria della Salute is a small octagonal church that was completed in 1687. Legend has it that it was built after the local people were saved from the attack of a group of bandits. It was to thank the Madonna for saving them. The story behind this place is really interesting, which is why I recommend doing a tour if you can. Rialto Market has been in existence since 1097, making it one of the oldest in the world. 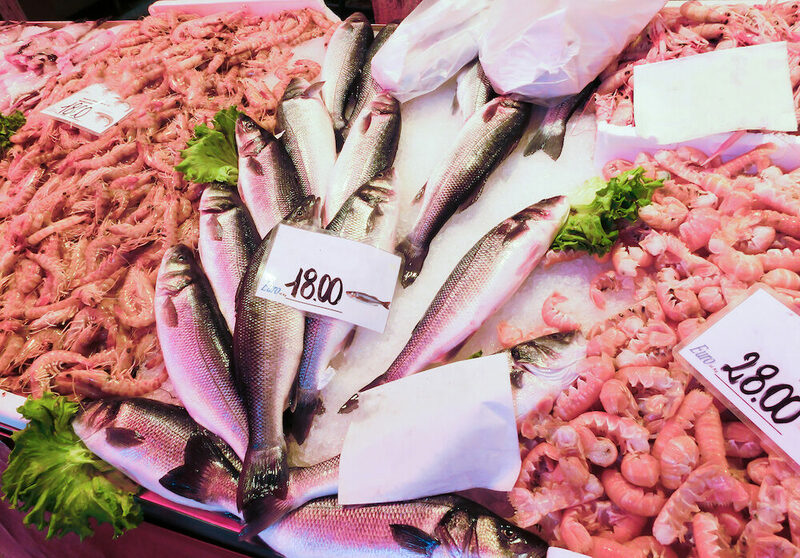 It’s still a functioning market, where you can buy, fish, seafood, fruits, and vegetables. The vendors don’t return after lunch, so be sure to visit in the early morning. It’s open from Tuesday to Saturday. The Accademia Bridge was originally built in 1854. It was replaced with a wooden design in 1932-33. 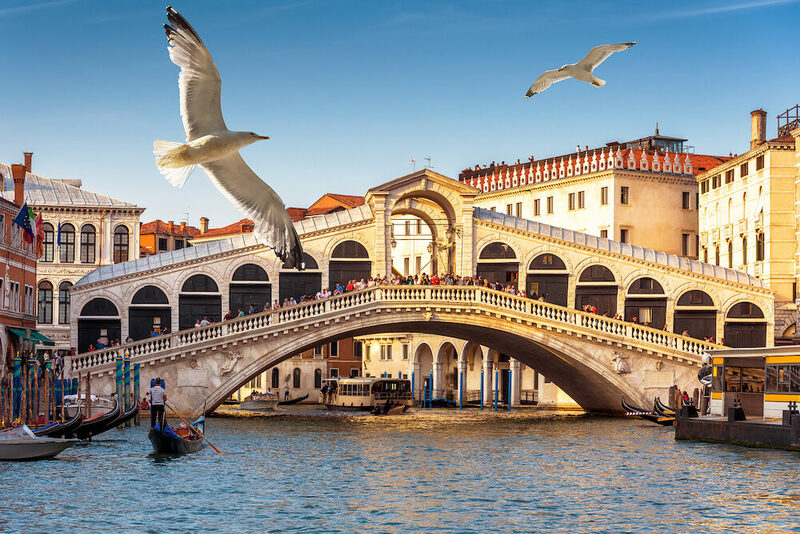 This bridge is known for the excellent views it allows of the Grand Canal up to Santa Maria della Salute. It’s also an awesome shortcut to get over the Grand Canal. Because the city is built on water, you could probably guess that a majority of traditional dishes are seafood based. Artichokes, asparagus, and mushrooms are staples of a Venetian diet. The city’s cuisine has a long history, and if you are an Italian food connoisseur you will enjoy the intricacies and differences from traditional Italian food. Trust me, you won’t be disappointed with food during your trip. Sarde in Saor – Saor is a cooking technique where onions mixed with pinoli (pine nuts) and raisins are softened over low flame until they are aromatic and translucent. Then sardines are added to complete the dish. Risi i Bisi – Risi i Bisi is simply rice mixed fresh peas. It is one of the most ancient dishes of Venice. While it may sound simple, the tasty dish can be made from a combination of thick risotto (rice), soup, and chunks of pancetta (thick Italian Bacon). 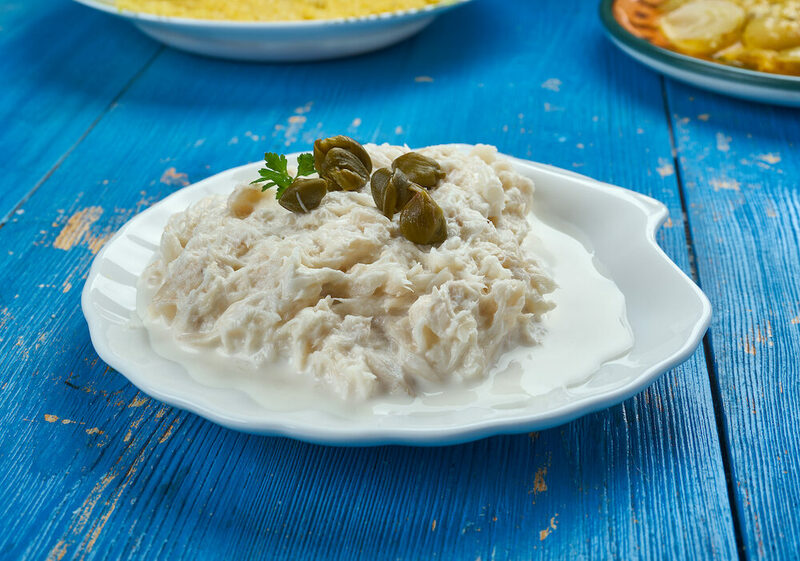 Baccala mantecato – Baccala mantecato is creamed dried cod. The fish is blended to a smooth mousse and after seasoned with salt, olive oil, and pepper. It is normally served with slices of fresh white bread. Polenta – Polenta, originally known as part of food of the poor, is now considered an upscale dish. It is a creamy food made from ground semolina cornmeal stirred consistently for 30 to 45 minutes. A mescala (wooden stirring stick) is used for stirring. Fegato alla veneziana – Fegato alla veneziana is liver cooked and served on onions. It is often accompanied by polenta. Frittelle – Frittelle are small fried donuts made the Venetian way. Other ingredients that are used to make frittelle include powdered sugar, cream, and fruits. 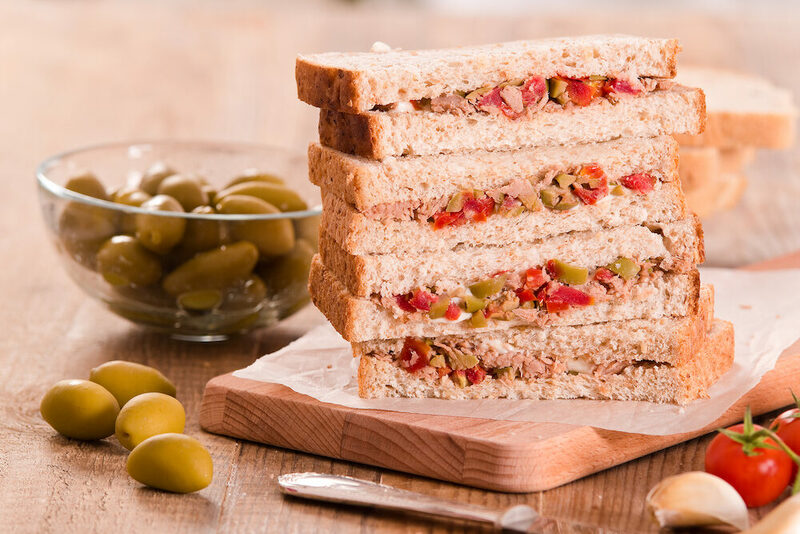 Tramezzino – Tramezzino is a snack that consists of two triangular pieces of bread with various fillings. 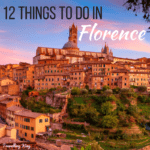 The fillings include shredded radicchio with olives and soft cheese, mozzarella layered with tomatoes, and prosciutto cotto with artichokes. Cicchetti – Cicchetti are small portions of food that are traditionally eaten either before dinner or lunch, or in place of dinner and lunch. 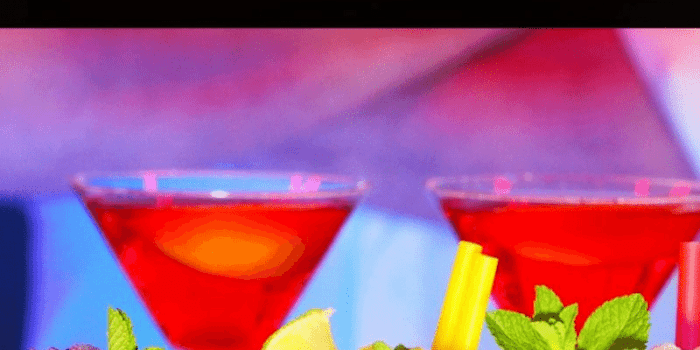 These are usually served in Venetian bars and eating them is considered a social activity. Think of them as Italian tapas. Bigoli in salsa – Bigoli in salsa is a great appetizer to start your meal off with. Think of it as a thicker spaghetti with a small hole in the middle of the noodle. The pasta is thicker because it is made with whole wheat flour. 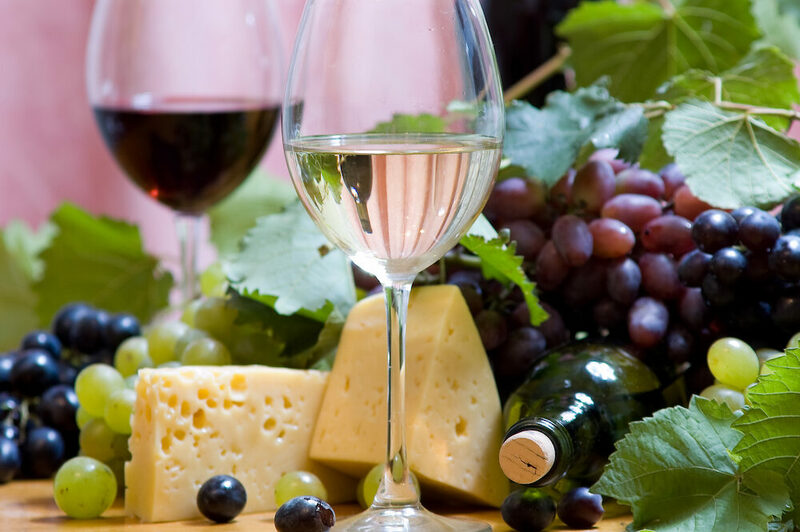 Wine – Wine is the best drink to pair with any dish in Venice. I like drinking the house wine (because it’s easy to order), but if you really know your wine you are going to be in heaven. The best wines include fragrant reds like Bardolino, Valpolicella, and Merlot and white wines like Soave. Don’t hesitate to ask your waiter or waitress what they recommend. San Marco – San Marco is the most popular place for tourists to stay during their time in Venice. It can be a hassle to get to at first, but will also be the most central location for all of your Venice adventures. 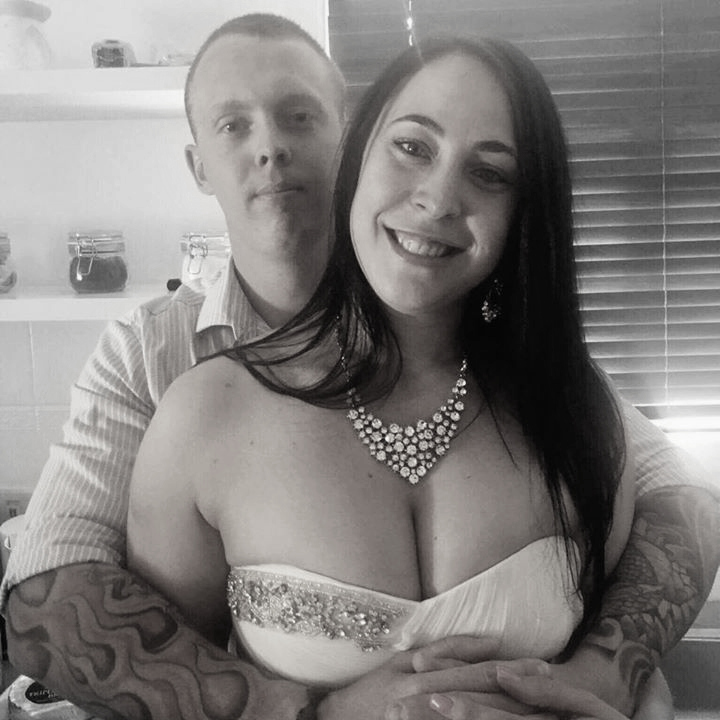 You can find all sorts of accommodation here, from backpackers hostels to expensive palace hotels. 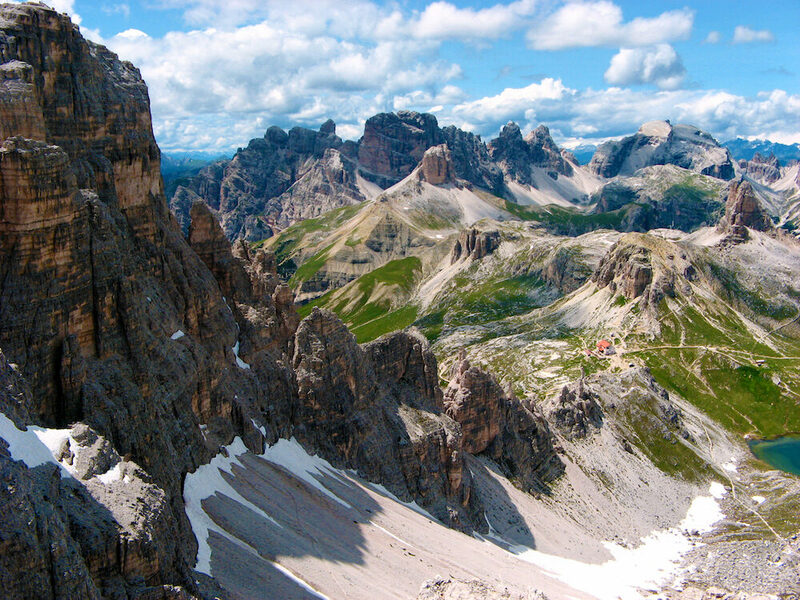 Santa Croce – This neighborhood is farther away from the center of the city, which means you’ll save money and also have a more local experience. There is no shortage of things to experience in this corner of Venice. If planning to stay here, I recommend one of the many boutique hotels. Cannaregio -The Cannaregio district is one of my favorite places to spend time in Venice. The Jewish Ghetto is the main attraction here, but there are plenty of other buildings, churches, museums, and markets to visit. Ai Mori d’Oriente is the place to stay if you are looking for a once-in-a-lifetime experience. The hotel has a strong reputation to uphold. 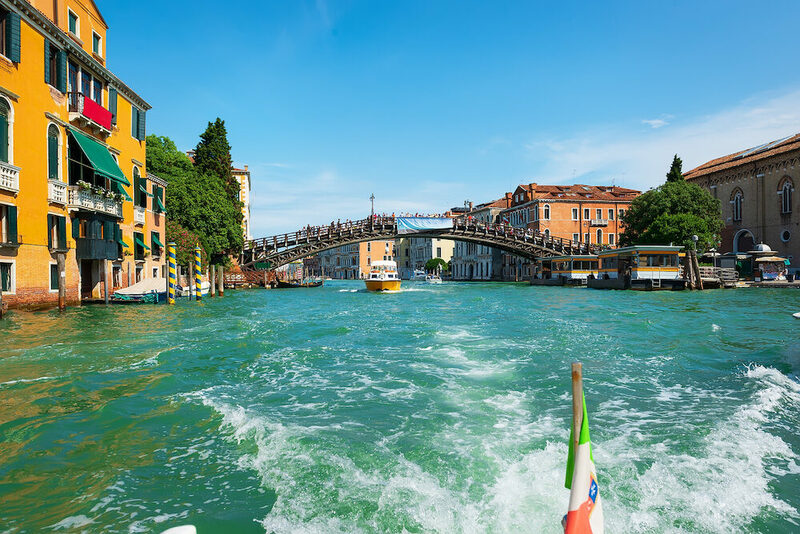 During this 2-hour walking tour you will see famous Venetian landmarks like Rialto Bridge and the Teatro la Fenice Opera House. The walking tour finishes with a romantic gondola ride along the famous canals. I strongly recommend a tour to begin your time in Venice in order to understand the history of the city. This tour is a serenaded 35-minute gondola ride. The gondolas are shared by six people. This group tour is for eight gondolas with the singer in one of them. 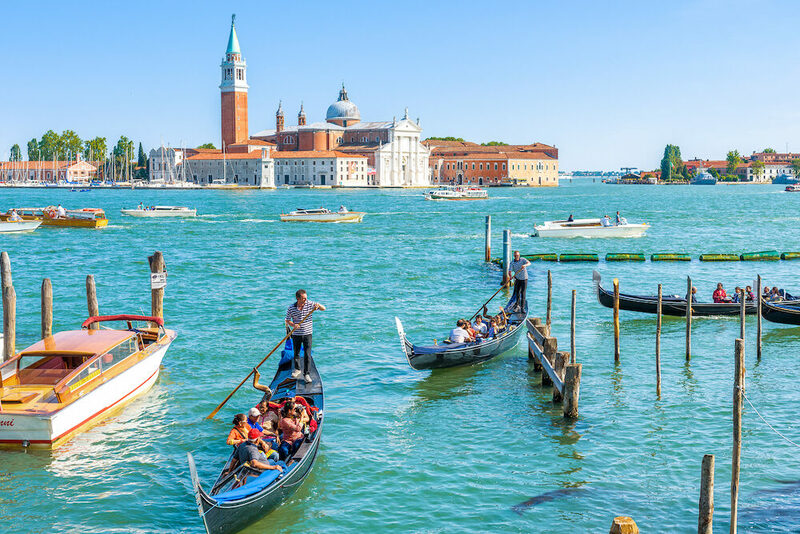 You will also enjoy sites of landmarks like Peggy Guggenheim Collection museum and Palazzo Barberino while listening to one Venice’s singers. This is a 1.5-hour night tour where you will discover the darkest secrets of Venice. You will visit beautiful Bovolo staircase and Gothic Fortuny Palace. You’ll learn about child-killer Biasio, ancient cemeteries, and noble-blooded ghosts. Learning the dark history of the city is a unique thing to do in Venice at night. 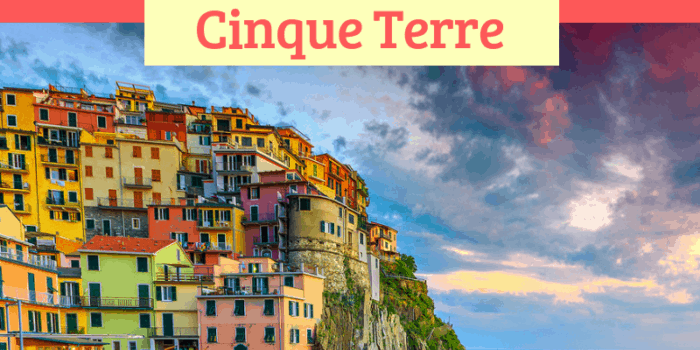 During this tour you will visit five of the best Cicchetti bars and sample regional wines served alongside Cicchetti – popular Venetian appetizers. You will also sample other traditional dishes like polenta. Food buffs must take advantage of the food tours offered in Venice. 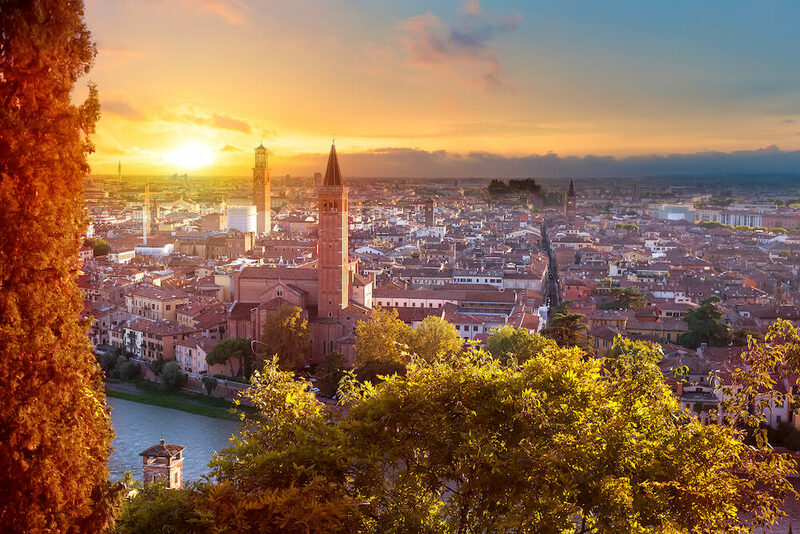 Verona is the legendary site of Shakespeare’s Romeo and Juliet. 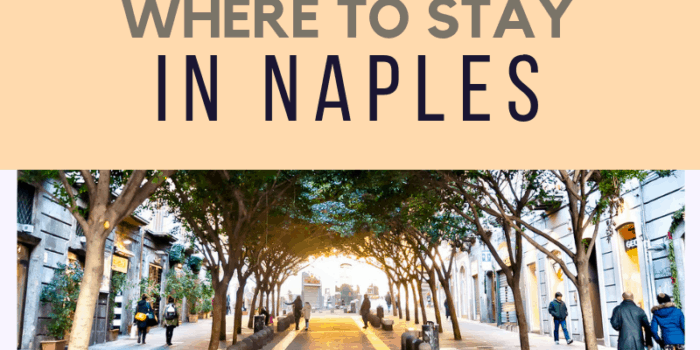 It has a romantic appeal and it is one of the most charming cities in Northern Italy. During the summer, you can enjoy opera in the ancient Roman amphitheater. The Motor valley is located about 100 miles away and it is the headquarter of Lamborghini, Ferrari, and Pagani. Each manufacturing company has its one museum and factory to visit. In the nearby Bologna you can sample local dishes after a day of obsessing over motors. 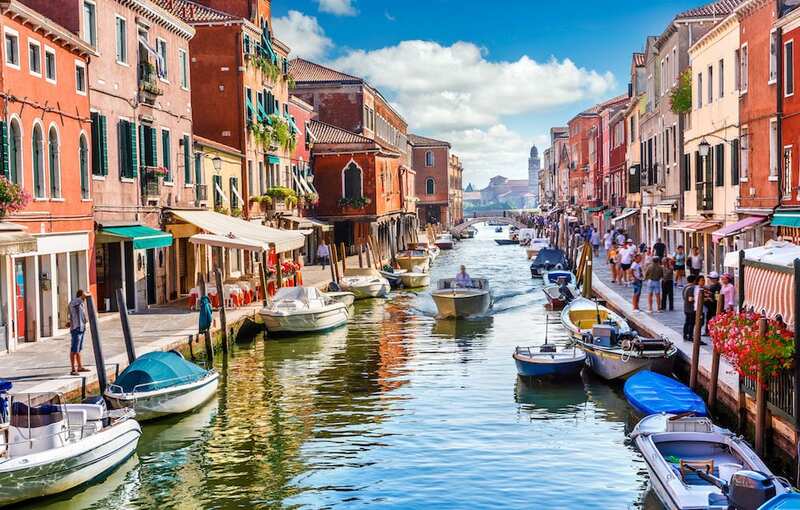 Murano and Burano are located about 9.5 km away from Venice. 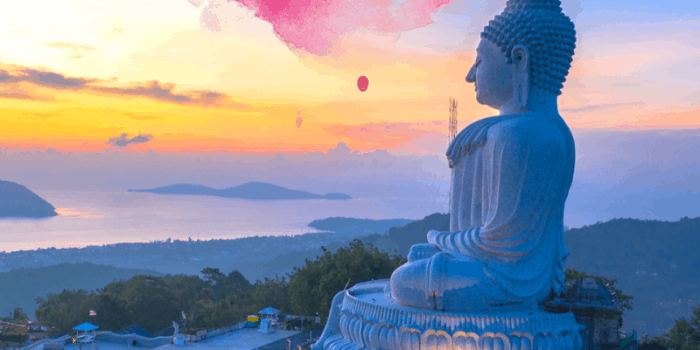 These two islands are known for their traditional artisan crafts. In Murano, be sure to learn about glassblowing techniques and in Burano, marvel at their lacemaking. 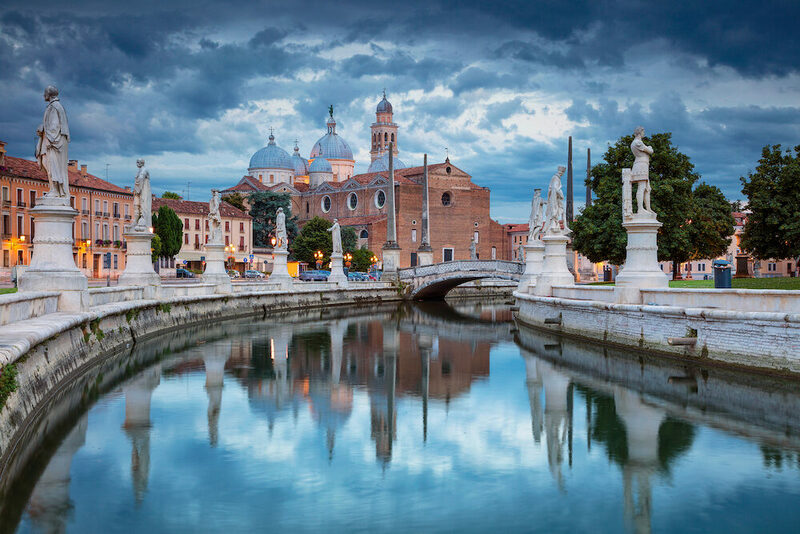 Padua is a walled city 25 minutes away (by train) from Venice. 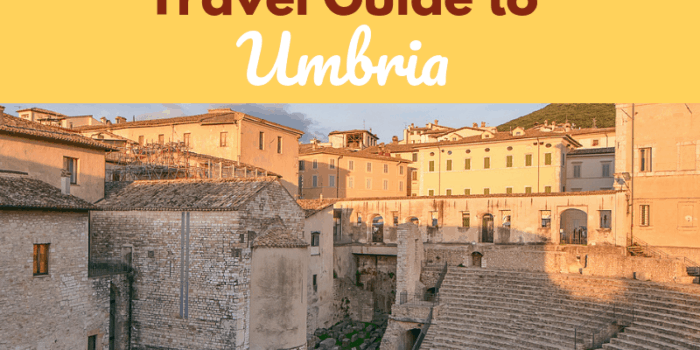 This is one of the oldest cities of Italy, known for hosting the second oldest university of Italy. 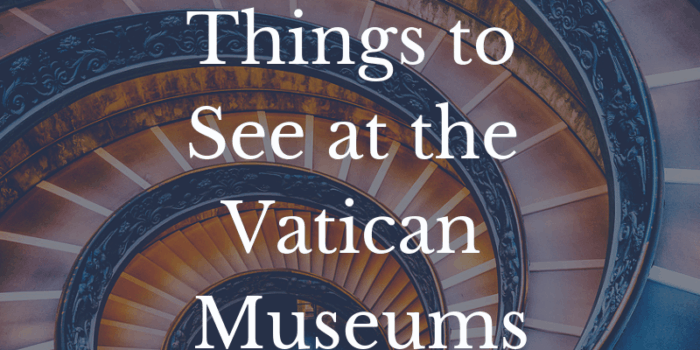 Here, you can visit Scrovegni Chapel, St. Anthony’s Basilica, Zuckermann Palace, Palazzo della Ragione, and Eremitani Civic Museum.